NEW OBSESSIONS | RAWR BOWS. This is a bit of a random post. All of the posts that have gone up in the past two or three weeks have all been scheduled as I knew that moving back to London and starting uni would be a bit hectic (and indeed it was) and I had the urge to write something. Basically I am a bit obsessed with two recent purchases and I wanted to share them with you as I think many of you will probably like them too. We all like new shiny things don’t we? First thing is my new planner/journal. I have been on the hunt for a new school planner since July and the only ones I could find that were under £20 were either very ugly or I had to pay like £50 for shipping. And then, one day I was browsing Urban Outfitters as you do and I came across this beauty. 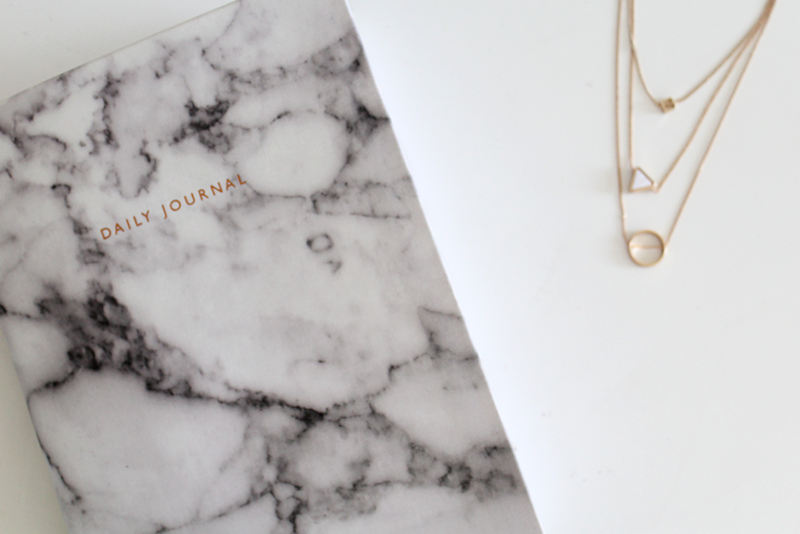 Initially I wanted the cheetah one as I personally think it looks so professional and fancy - and turns out one of my favourite Instagramers, Gigi Vives, has it too - but when I went in-store to get it I really loved the marble one too. So after, a big discussion with my friends and my sister I decided to get the marble one. And HOW PRETTY. The other thing I got that I have been obsessed with are these chokers/necklaces from Primark. I haven’t had the chance to wear it yet, I’ve just been staring at them in my room. I like how they are different lengths so you can layer them and you can even add a black velvet choker, it looks fab. I think they were about £2 but they look so much more expensive, so it’s a great deal!